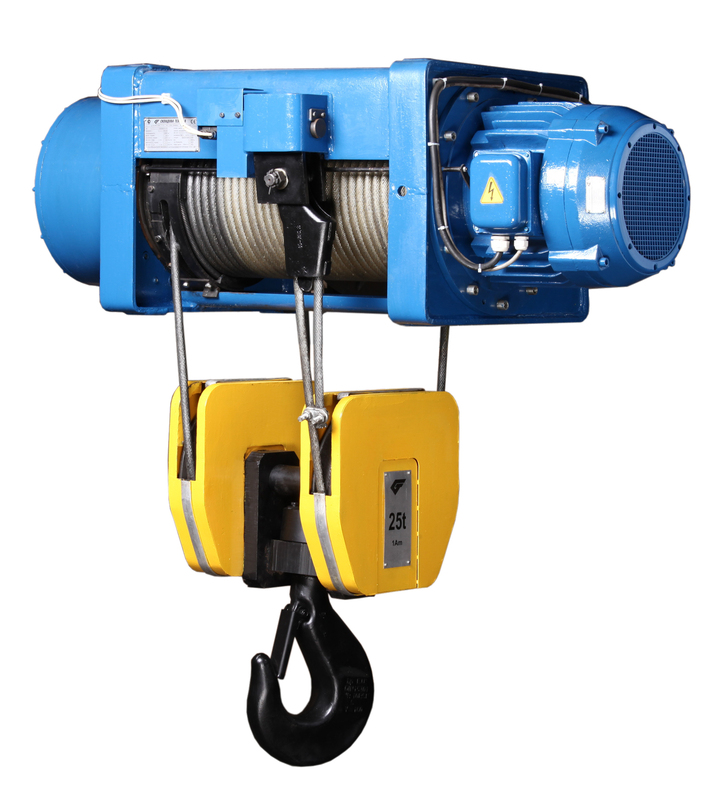 Assistance in almost every matter concerning lifting equipment and assembly parts. 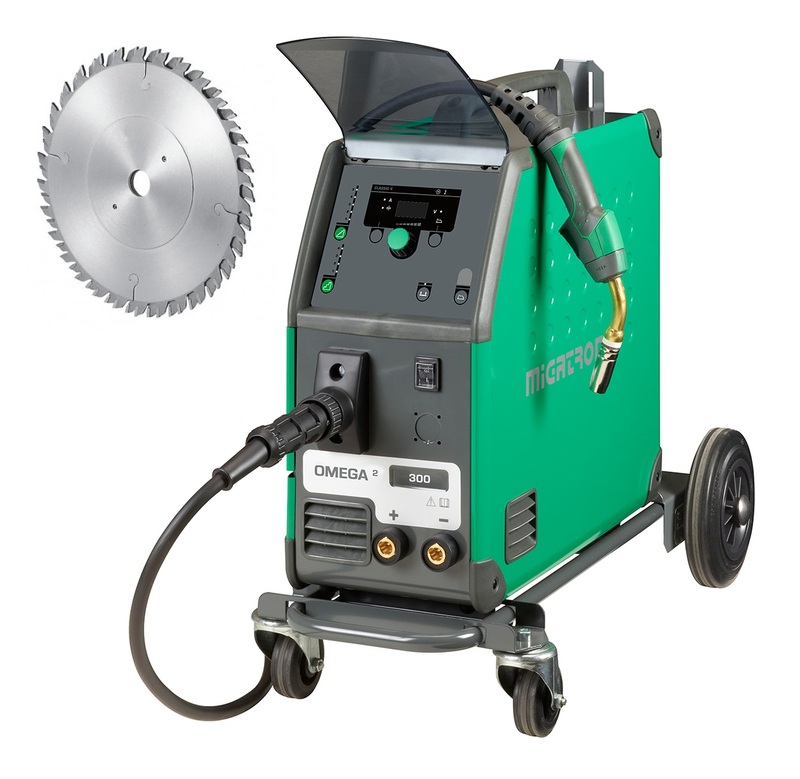 Distribution of materials and equipment used in welding, cutting and processing metal and wood. 1% tax for preservation of tibetan buddhism teachings.